Open Monday; Tuesday; Thursday 8:00 a.m. – 8:30 p.m.
Wednesday 8:00 a.m. – 8:30 p.m.
Friday 8:00 a.m. – 1:30 p.m. 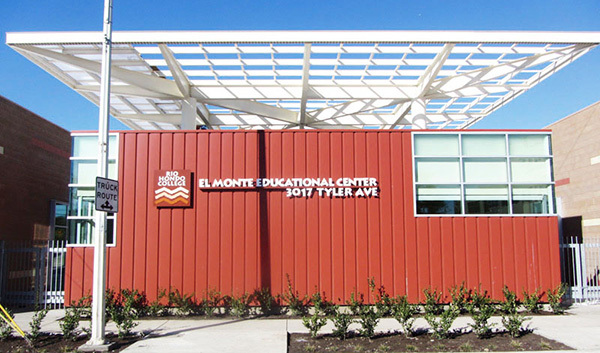 Welcome to the El Monte Educational Center (EMEC) is centrally located to serve the Greater El Monte Community and surrounding cities. 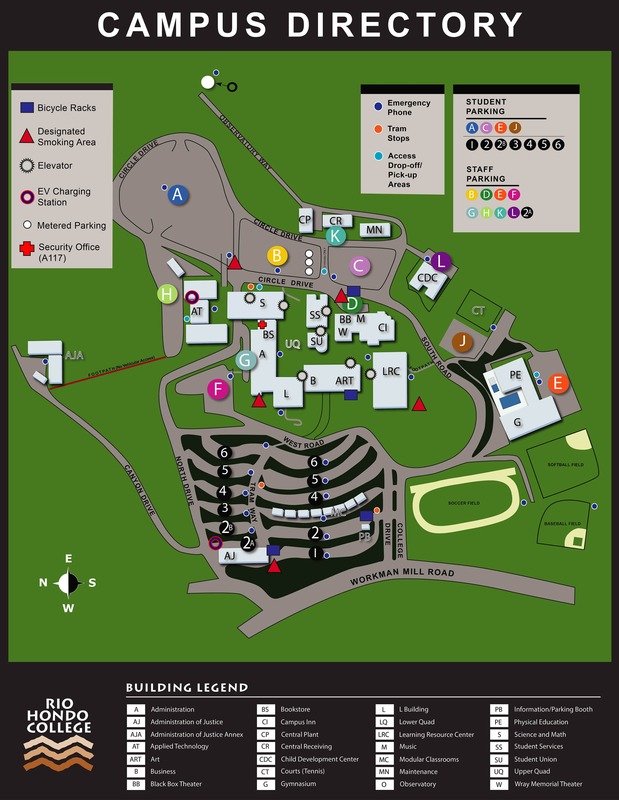 EMEC is an extension of Rio Hondo College where we offer a combination of college credit courses and non-credit Continuing Education classes.